If you are just starting out, and in many cases even when you are buying a decent amount of traffic, Amazon Web Services offers a great solution when it comes to cost for performance. S3 is cheap and scalable cloud storage that can be used for website hosting. 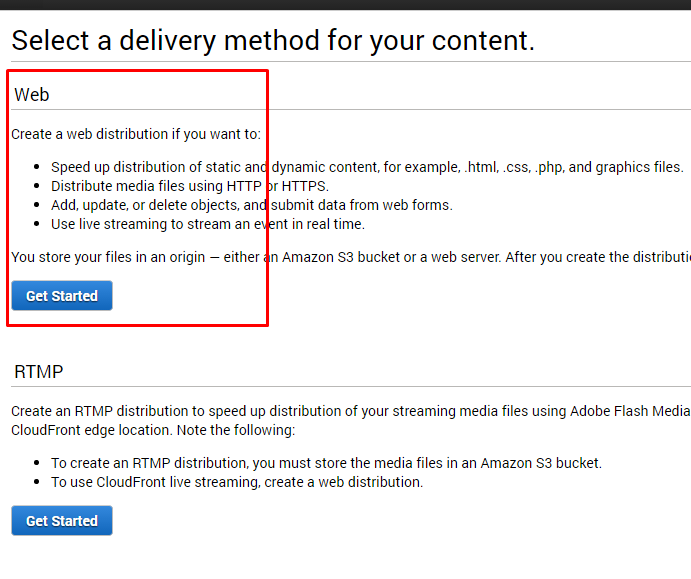 CloudFront is a global Content Delivery Network (CDN), which greatly improves your landing page load time when running international traffic. Route 53 is a scalable DNS and Domain Name Registration which significantly improves requests latency to your domain, all over the world. If any of these terms are not clear, you can ask in the comments and I will be glad to explain more, or you can google it for more details. In this article, I will present to you how to set this up, step by step, exactly how we have it in our internal documentation. I assume you already have an Amazon Web Services account, a domain you want to use for hosting your landers, and at least one landing page. 1. 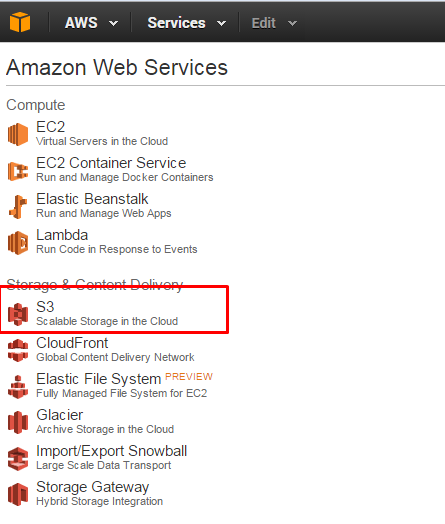 Sign into AWS and go to S3 section. 3. Name your bucket like your domain, for easy identification and click create. 4. 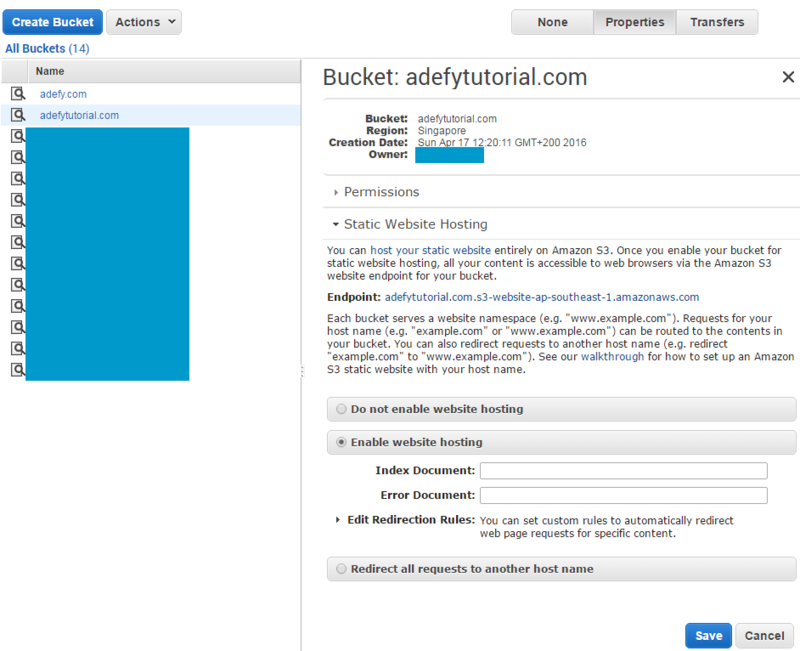 Click the newly created bucket and Static Website Hosting. 5. Add the name of the index and 404 document. It can be a blank file for both. 6. 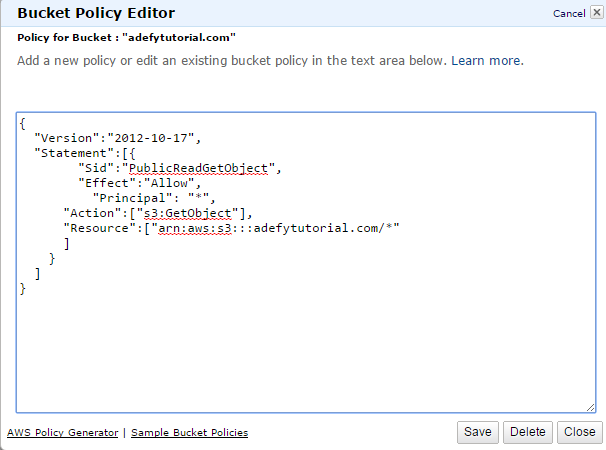 In the same bucket properties, click Permission and Add Bucket Policy. Copy paste this code while replacing MYBUCKET with your bucket name. 7. Click Save and the bucket is now setup. 8. Go into the bucket, and upload your landing pages. 10. 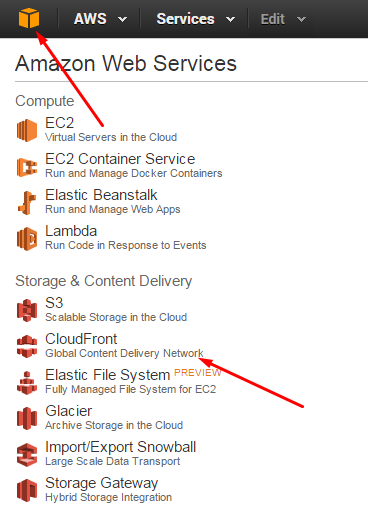 Go back to the services dashboard and go to CloudFront. 11. 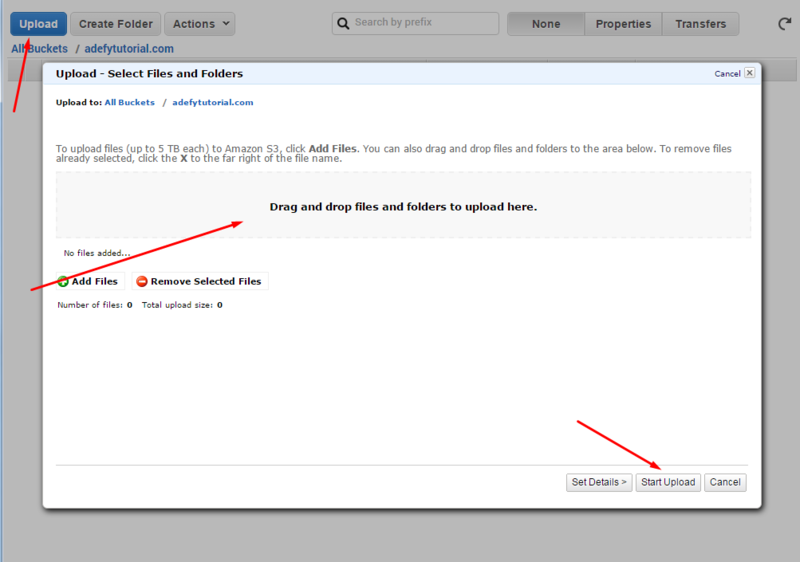 Click Create Distribution and Get Started for the Web distribution. 13. Add the domain(s) you want to use in the Alternate CNAMEs section, then scroll down and click Create Distribution. 14. In the CloudFront Distributions copy the domain name to set it up on Route53. 16. Go to Hosted Zones and click Create Hosted Zone. 18. Go to the hosted zone and Create Record Set. 19. 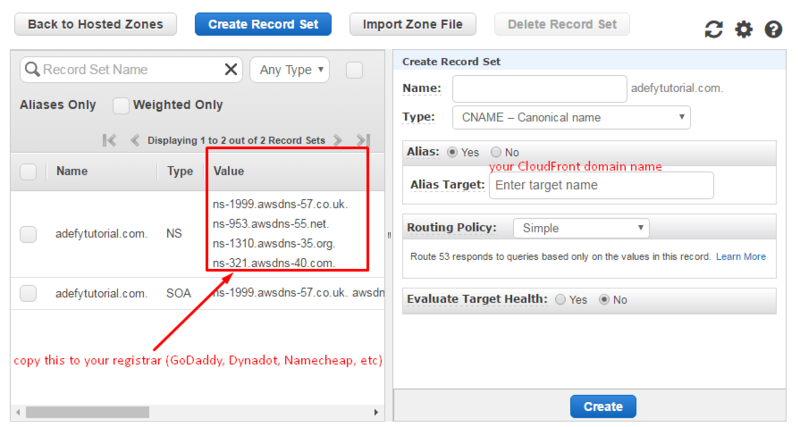 Set Type as A, Alias Target as your CloudFront domain name. It should show up in the list after you paste it. Give it 15 minutes or so for these changes to propagate. Check at your domain now if the landing pages work correctly. With this setup you no longer have to worry about your server crashing, or poor latency because of a slow service, or inappropriate location. Is this the absolute best you can get for any geo? No. It’s a great setup with little effort and reasonable price, and almost 0 maintenance cost, in both time and money. You can focus on optimizing campaigns instead of putting out fires in your technical setup. Hi Emmanuel, may I seek your advice? Currently i am running mobile web campaigns for countries like southeast asia, europe. But i host my LPs on liquidweb vps based in central US. If you are running mostly SE Asia countries, your server should definitely not be in the US, or in Europe for that matter. There are options with Singapore. That said, the setup I suggested is one of the best for your situation. Amazon has a free tier for new users, which will mean you pay like $10/month for all, and with decent volume. It should be quick to setup that way, cheap and quite fast in load times. How would you set up Route 53 with you tracking domain and volumm? You would first set up the Route 53 nameservers like explained here. Then, in Route 53 you would follow the instructions from Voluum where they tell you to CNAME a certain domain that is unique to your account. If my memory serves me right, you would click Create Record Set in your Route53 hosted zone, name it track.yourdomain.com (doesn’t have to be *track* but whatever subdomain you want) then choose type CNAME – Canonical Name. In the Value field now you would write the domain Voluum tells you to CNAME. Is it possible to use Cloudfront with Go2Mobi as a traffic source? Yeah, it is. Just so it’s clear though, it’s for hosting the landing pages you would use on Go2Mobi. The banners have to be hosted by Go2Mobi, who in all likelihood are using their own CloudFront distribution.